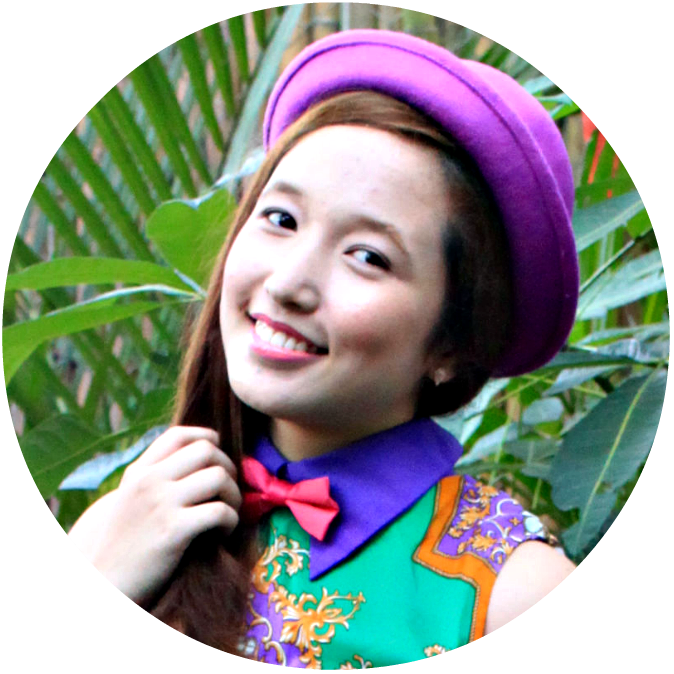 Vivo’s first segment was a live skit directed by Lloyd and starred by Rozel, Luigi, Jomie, and Arah. The last branded segment before the show featured the classic game Pinoy Henyo played by the content creators and the winners of the Vivo online contest. 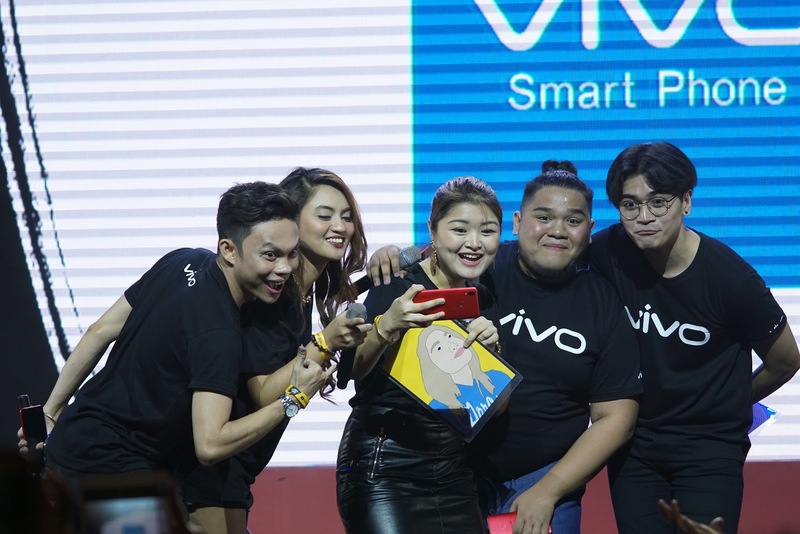 The creators then ended the segment with a selfie with the crowd using the Vivo V9. After his pre-main program segments, Lloyd dropped by the Vivo booth to meet his adoring fans. 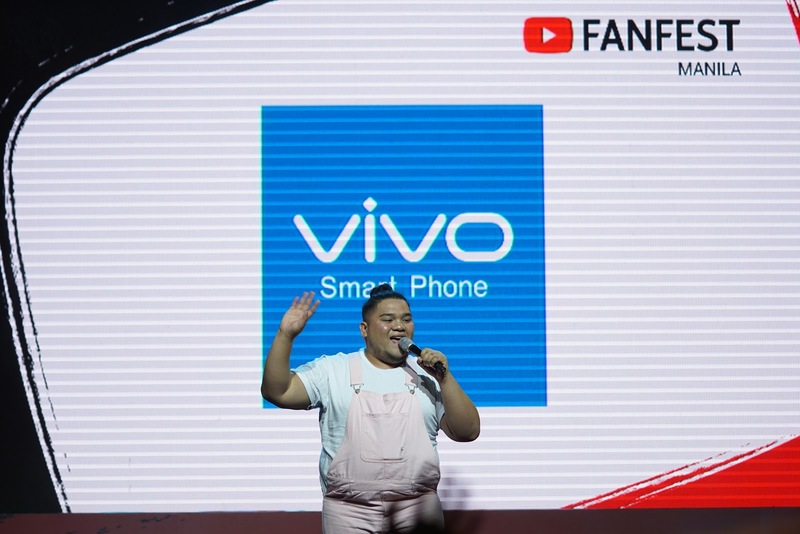 Other notable video content creators also visited the Vivo booth and tried each of its stations.